Zambia's state power company Copperbelt Energy Corporation (CEC) confirmed Tuesday it restricted power supply to First Quantum Minerals (LON:FQM) (TSX: FM) mines on Monday, amid an ongoing dispute over the implementation of new electricity tariffs. Energy Minister David Mabumba told reporters the company hasn’t paid the new flat electricity tariff of 9 US cents /kilowatt hour (kWh) agreed by power utility Zesco and mining companies, Reuters reports. The decision comes on the heels of a similar measure taken against Glencore's (LON:GLEN) Zambian Mopani Copper Mines, which forced the unit to suspend operations in certain areas over the weekend. Miners have been locked in a row with the country’s energy regulator since it raised tariffs by almost 30% in 2014. Last week, First Quantum said it would halt operations at its Ravensthorpe nickel mine in Western Australia next month due to persistently weak nickel prices, affecting around 450 employees and contractors. The mine will be placed on care and maintenance, which is expected to take effect in early October, it said. Shares in the company were hit by the news, trading 3.63% lower to Cdn$12.20 in Toronto at 12:07 PM local time. Year-to-date, the stock has lost over 8.6% of its value. 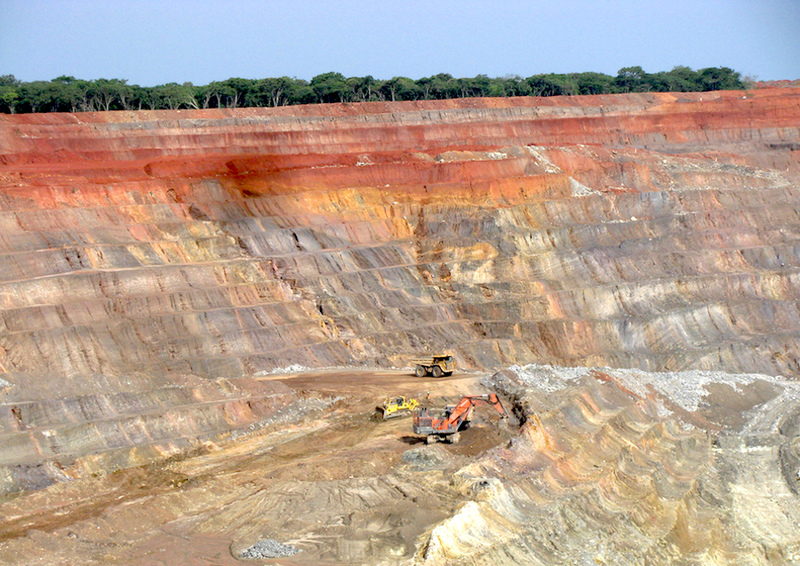 Other companies operating in Zambia, Africa’s second-biggest copper producer, include Vale (NYSE:VALE) and Vedanta Resources (LON:VED). Miners have been locked in a row with the country’s energy regulator since it raised tariffs by almost 30% in 2014. According to Mabumba, the mines owned by First Quantum and Glencore are the only operations in Zambia that haven’t agreed to the new price introduced in January.